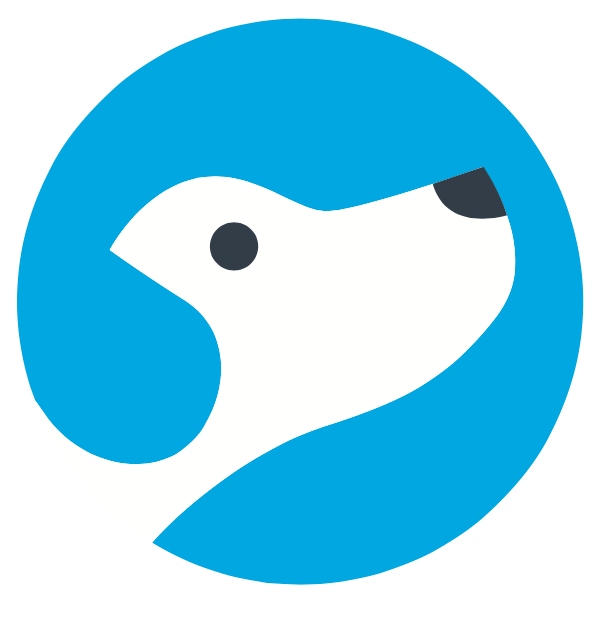 Wet Noses is a Gold Coast based Mobile Veterinary Service. Our Vets deliver exceptional Veterinary care in the comfort of your own home. We cover all areas from the Tweed Region in the south, right through to Upper Coomera in the North. Our office hours are 8am to 6pm (Monday to Friday) and 8am to 1pm (Saturdays). We are closed on Sundays and Public Holidays. With today's busy lifestyle and longer work hours it can be hard to find the time to take your pet to your local vet. The whole process from getting your pet into the car and into the waiting room can be time consuming and stressful for many pets and their owners. For some, the car journey and waiting room experience alone can create a great deal of stress to the pet, and this can be concerning especially with our older or sick patients. Puppies with lower immunity and who are not fully up to date with their vaccinations are also at risk of being exposed to other sick patients in the waiting room. -Traveling with your pet can be stressful - for you both! Wet Noses delivers a market leading mobile veterinary service. Our vet will arrive at your home in one of our fully equipped vans. As you would expect when you visit your local vet, we provide a thorough consultation and carry the tools, equipment and technology to perform the relevant exams and diagnostic tests. Making the decision to euthanise a pet is a very difficult and traumatic time for all concerned. There are a number of reasons that may have led you to this decision, but it is always still a very solemn and challenging circumstance. Wet Noses provides a caring, compassionate and personalised home euthanasia service for those sick or terminally ill pets. By coming to your home, we can prepare a familiar, peaceful setting and surround your pet with the things and people they love. In dogs and cats, euthanasia is designed to cause a minimum amount of pain or distress to the animal. Our vets will be able to provide preparation guidance and advice, as well as bereavement support during this hard process. We can also discuss the various options available to you in terms of burial, cremation and remembrance, and assist in the organisation of these for you. Call Us today, send us a message or visit our website for more information.